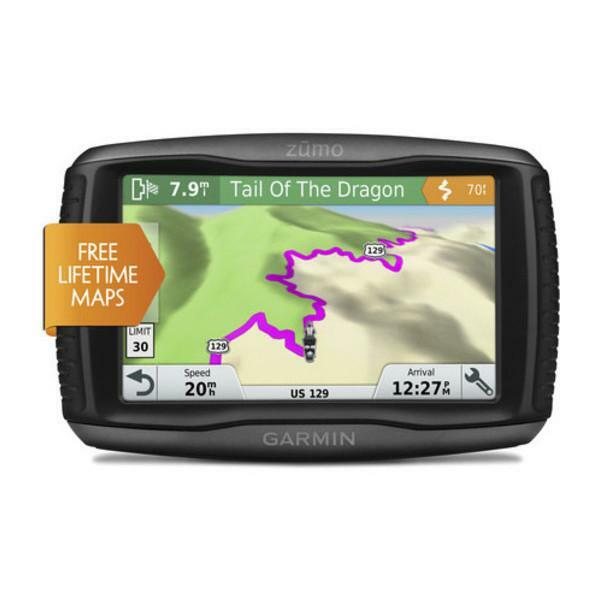 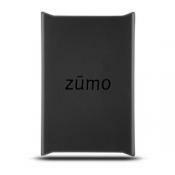 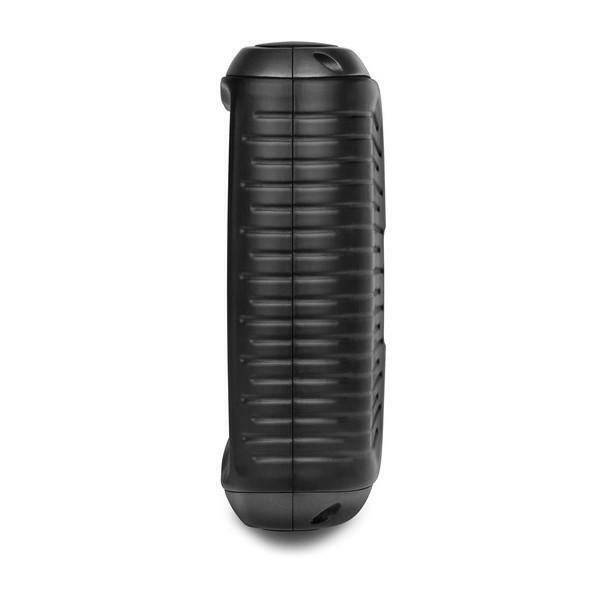 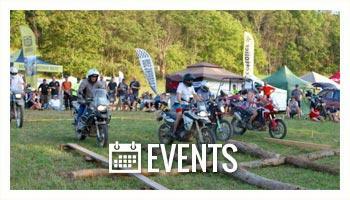 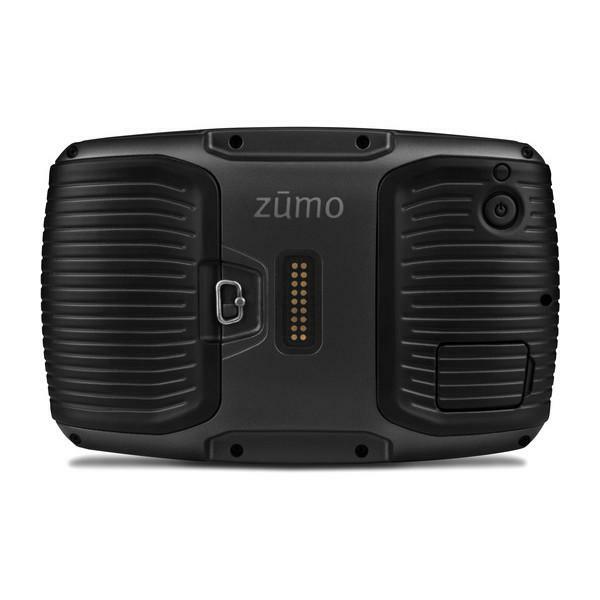 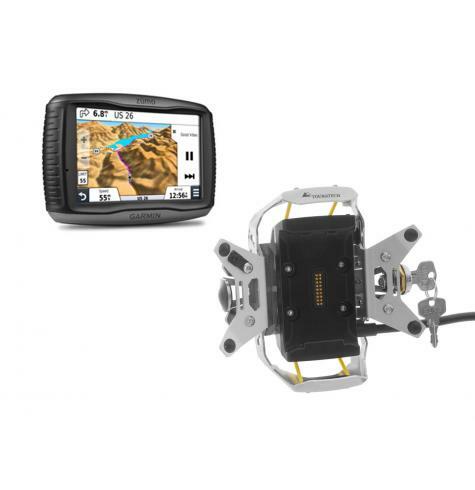 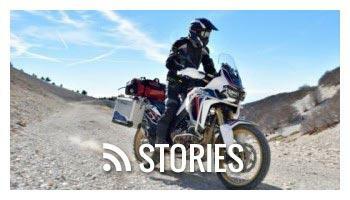 The Garmin Zumo 595LM is a great GPS unit for any adventure or street touring motorcycle . 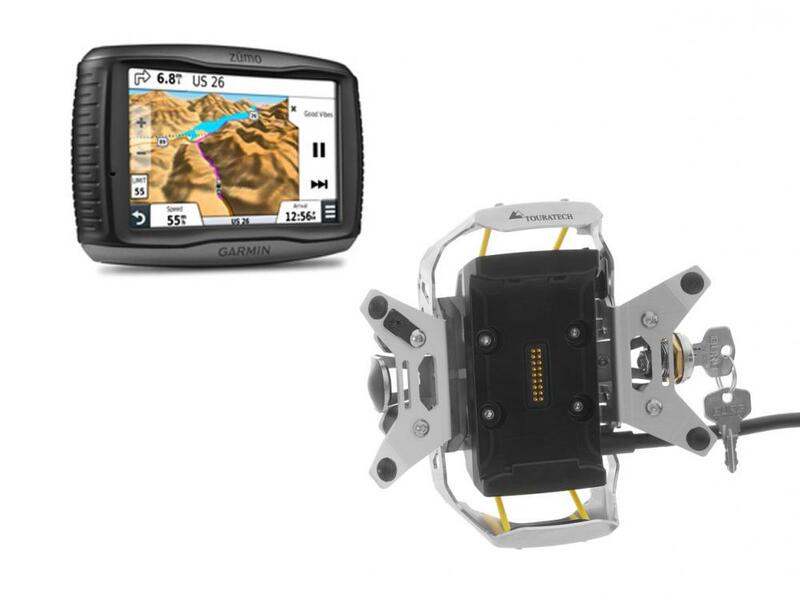 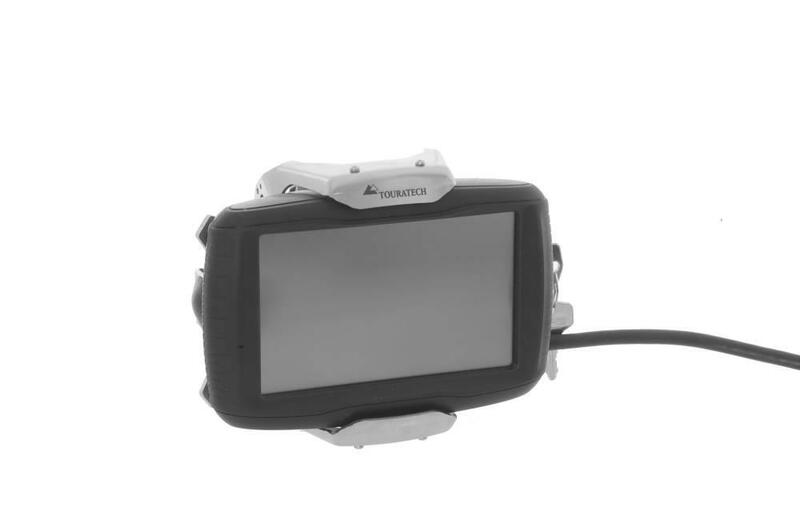 Its durability combined with the many advanced features make this the perfect GPS unit for long distance riding, or around the world travel. 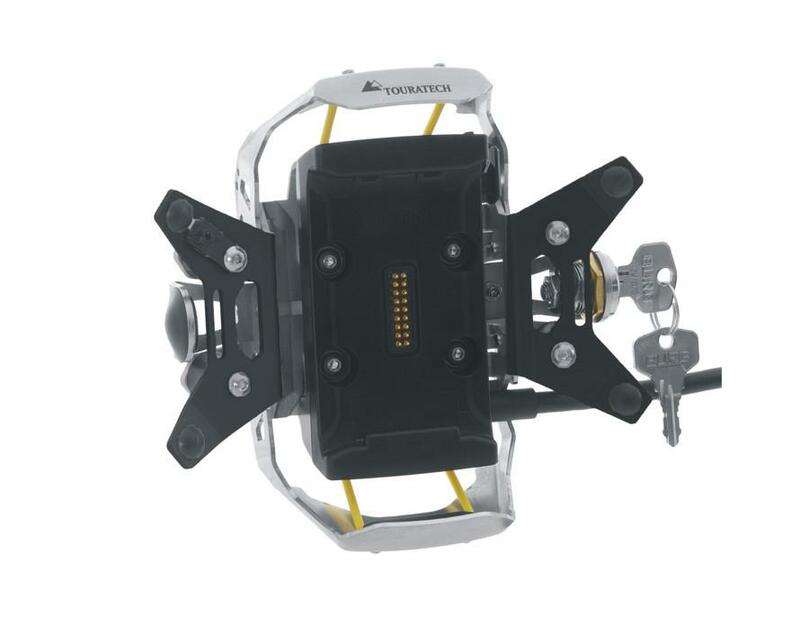 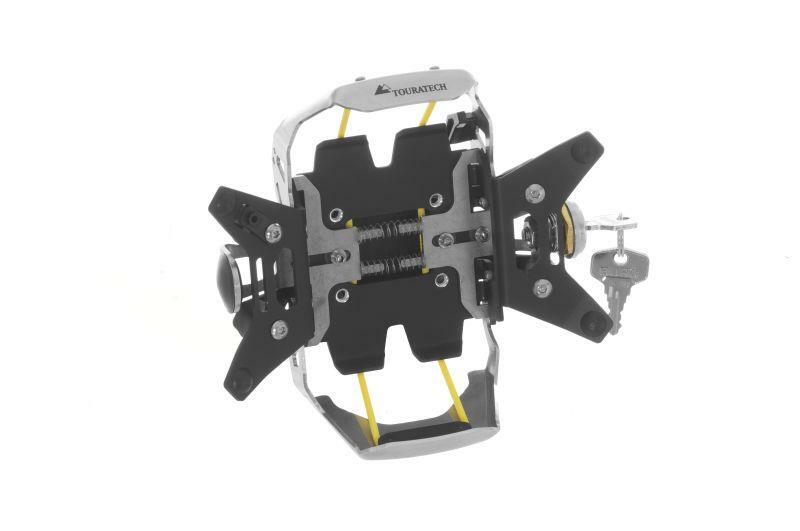 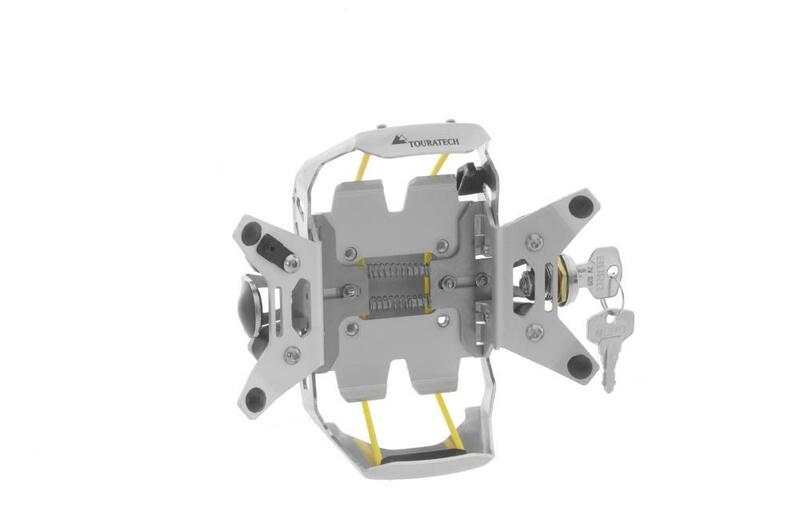 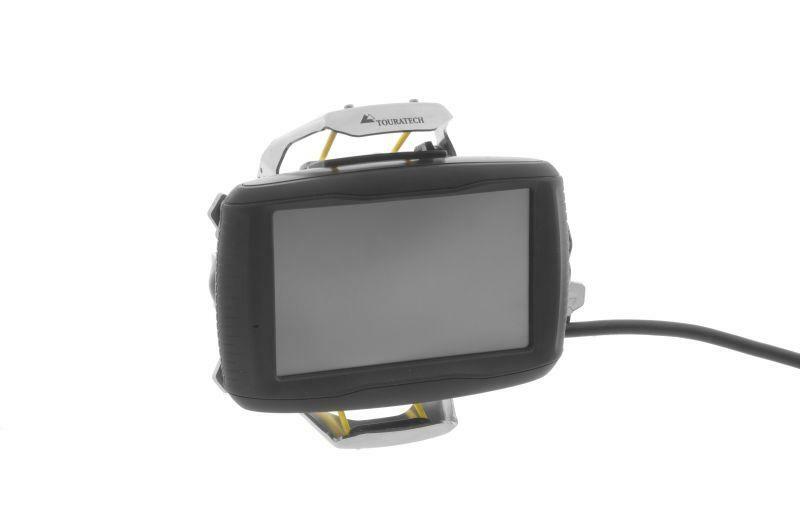 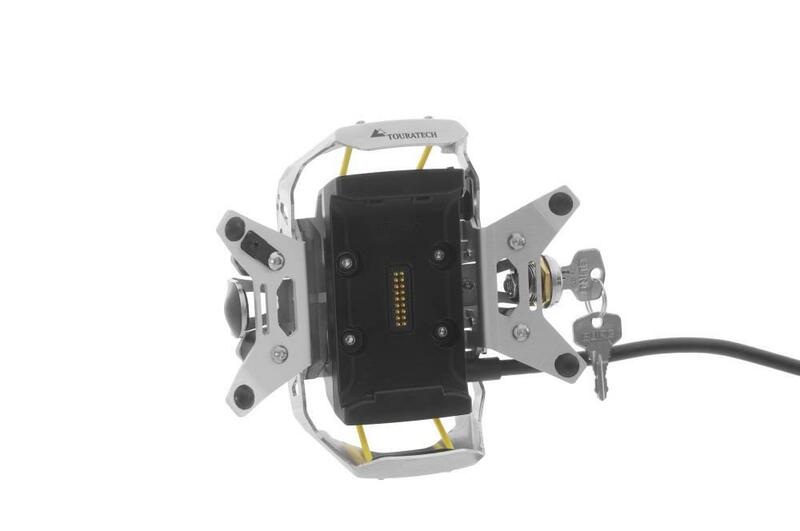 The Touratech locking mount is designed to clamp to a 1/2" cross bar or Touratech GPS mount adapter. 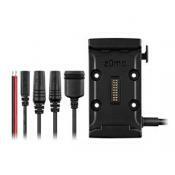 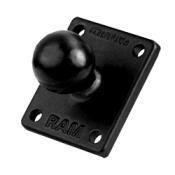 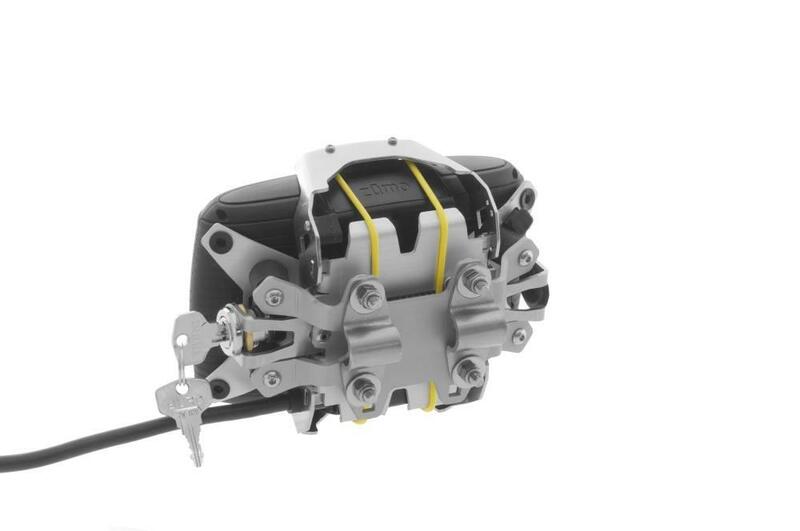 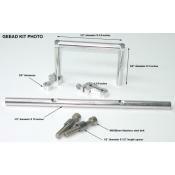 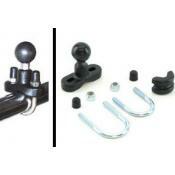 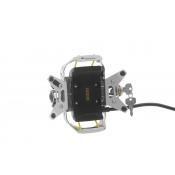 It can also be adapted to almost any motorcycle using the RAM mounting system. 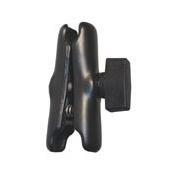 Please call us with any questions about your application.